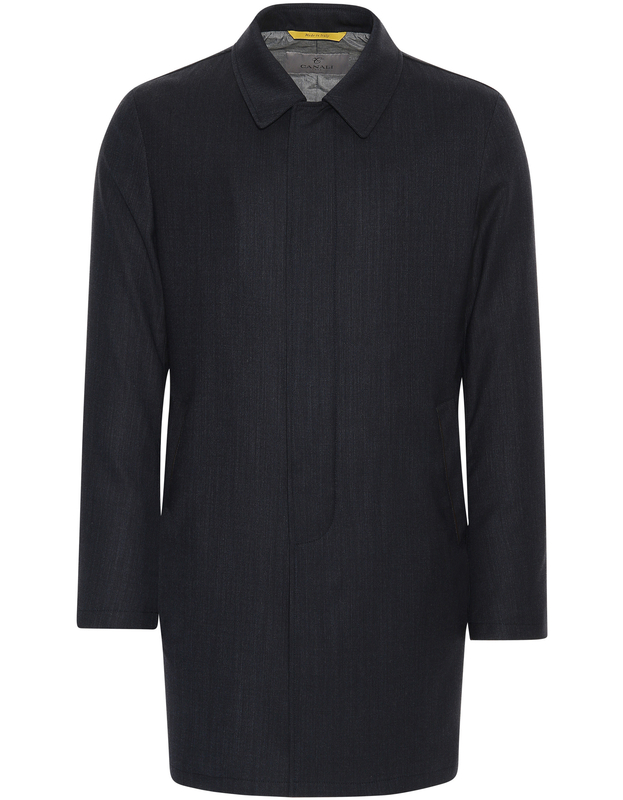 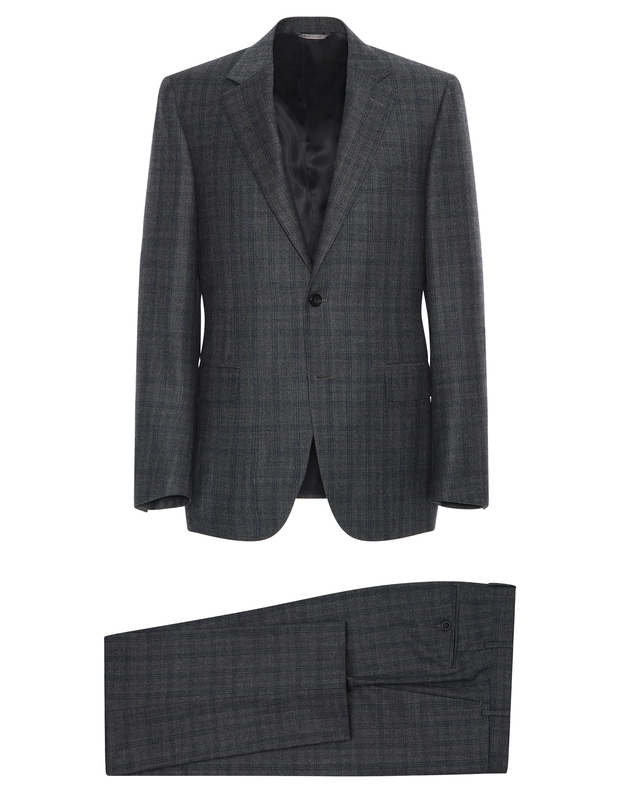 A structured gray checked suit pairs with a sleek, weatherproof car coat to create a fall ensemble fit for an executive. 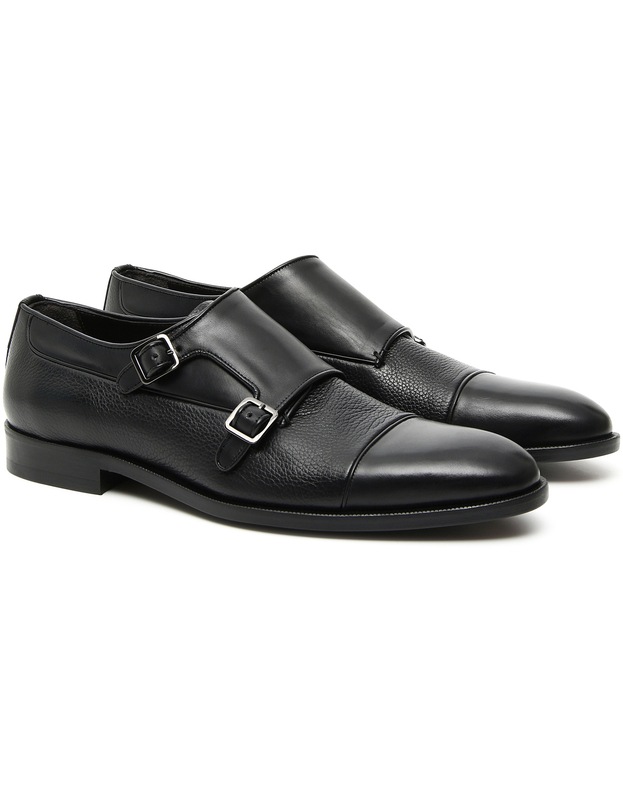 Polished monk strap shoes and a silk, micro-motif tie serve as the expert accent pieces to complete the outfit. 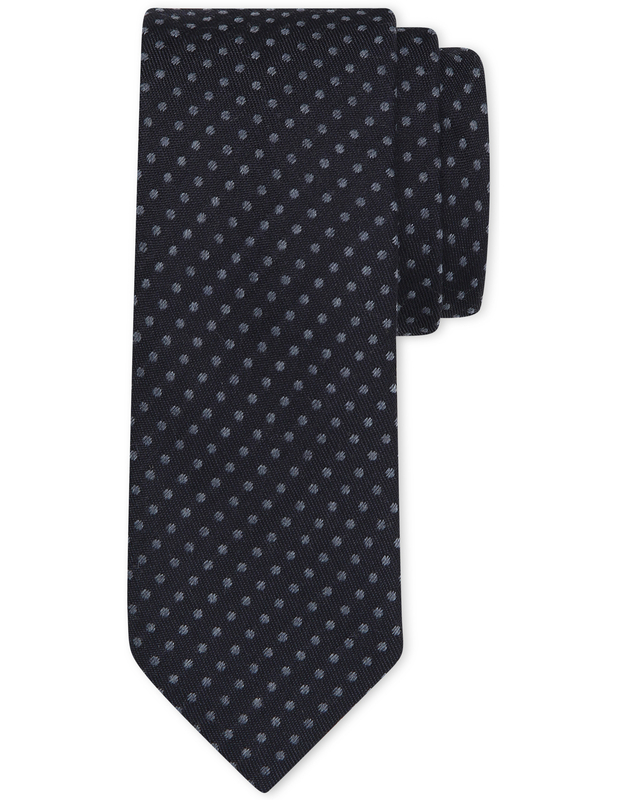 This wool-silk tie is embellished with a light Gray polka-dot motif on a blue shade creates a distinctive aesthetic. 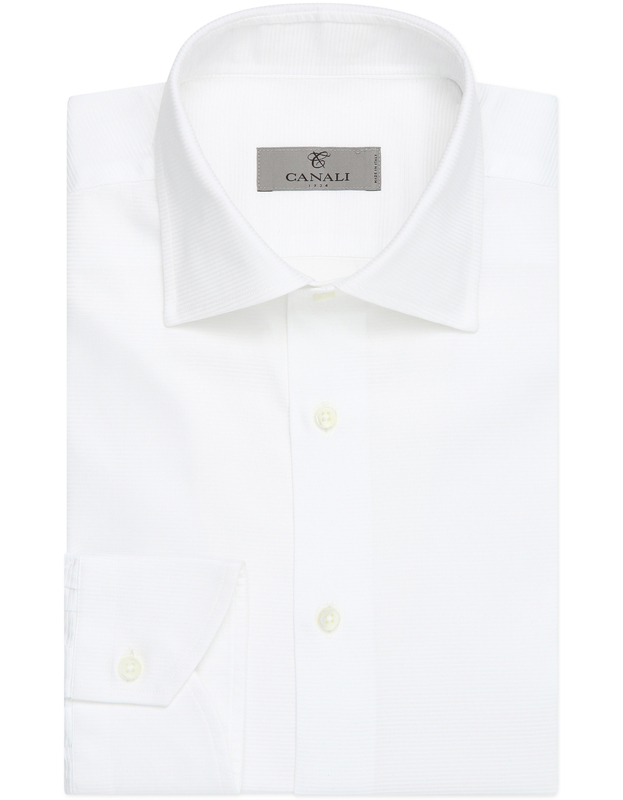 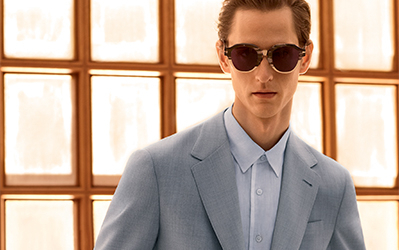 This style will add dimension to your work ensembles for a contemporary look.